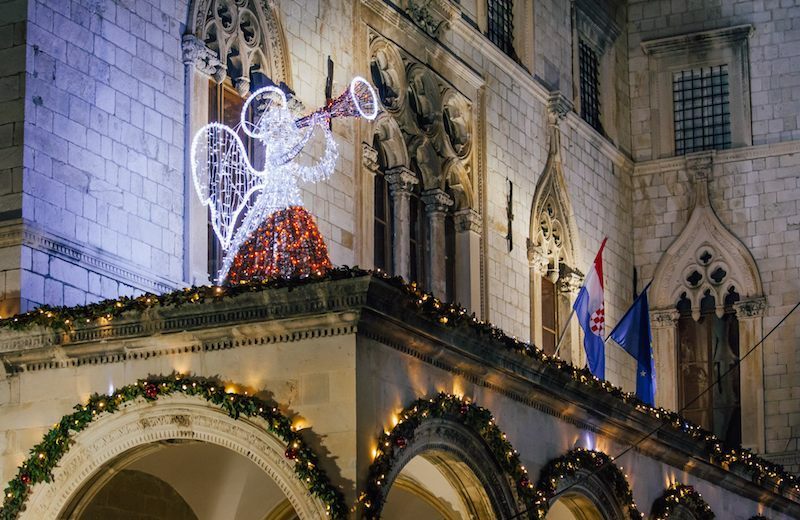 Home News + Events Dubrovnik DUBROVNIK’S WINTER MAGIC: Take a look at this! 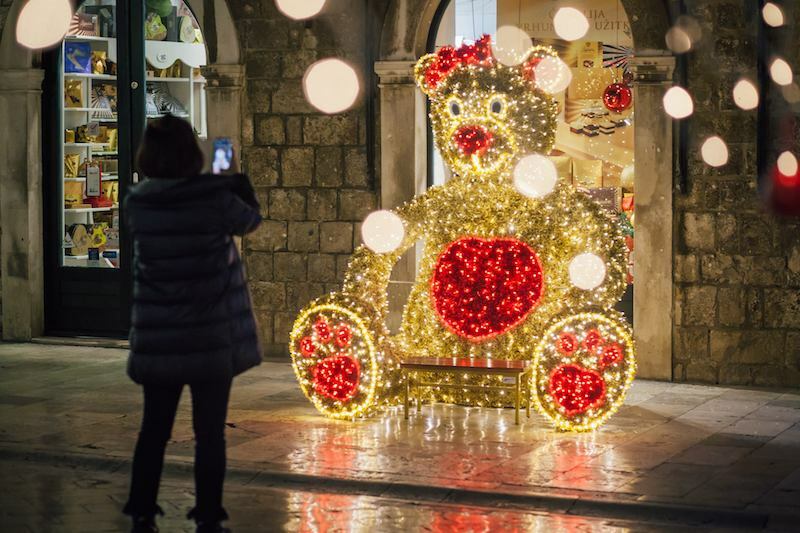 To the joy of the youngest visitors, the popular golden Teddy Bear from the Stradun got his own park at Pile and finally became a true festival mascot this season. 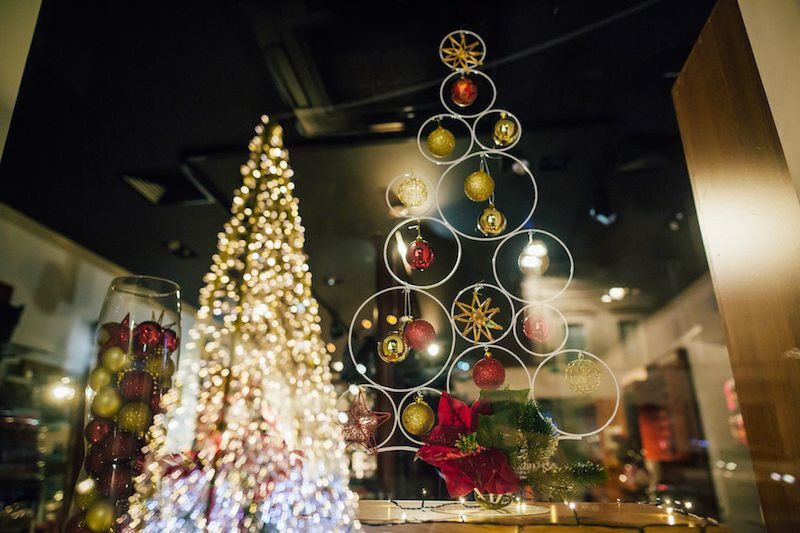 Now, he takes part in children’s programmes including the associating with Santa’s helpers, elves and characters from fairy tales, old games, storytelling, making drawings for Santa and many other programmes. 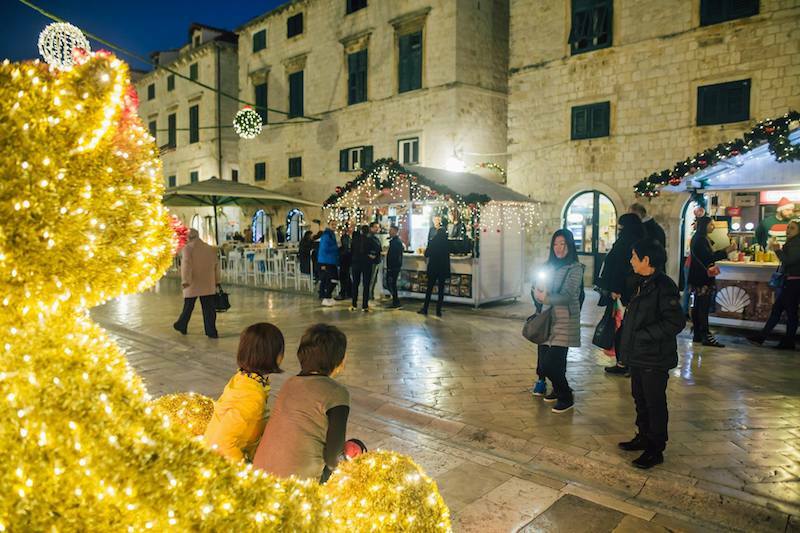 Teddy Bear’s little sister arrived to Dubrovnik on December 1st. A children’s programme is also organised in the Bay of Lapad, where an ice skating rink is set on the tennis courts. 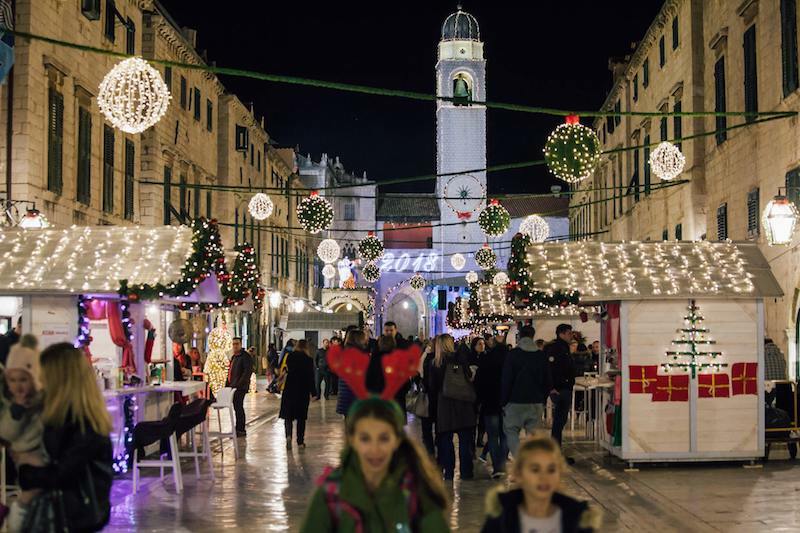 It opened on the first day of the festival and it’s open n from 9.00 am to 10.00 pm every day. 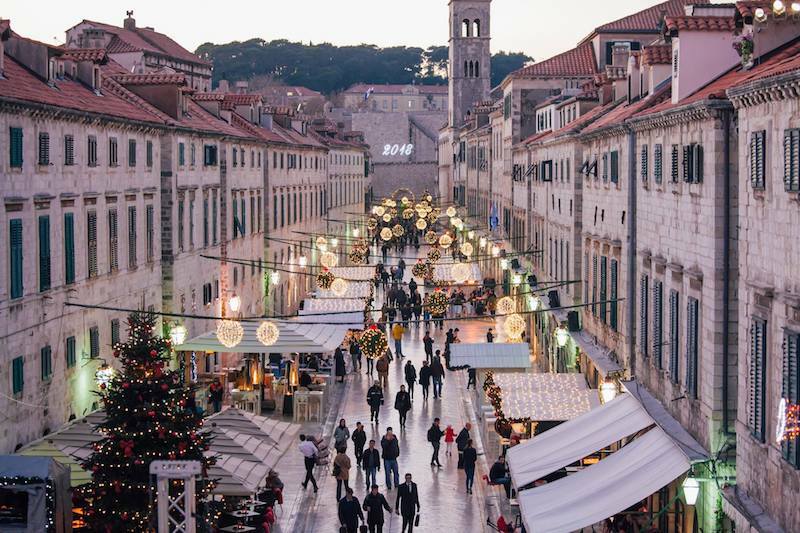 Saturday mornings are reserved for the Linđo Folklore Ensemble shows and free guided tours of the City organised by the Dubrovnik Tourist Board. 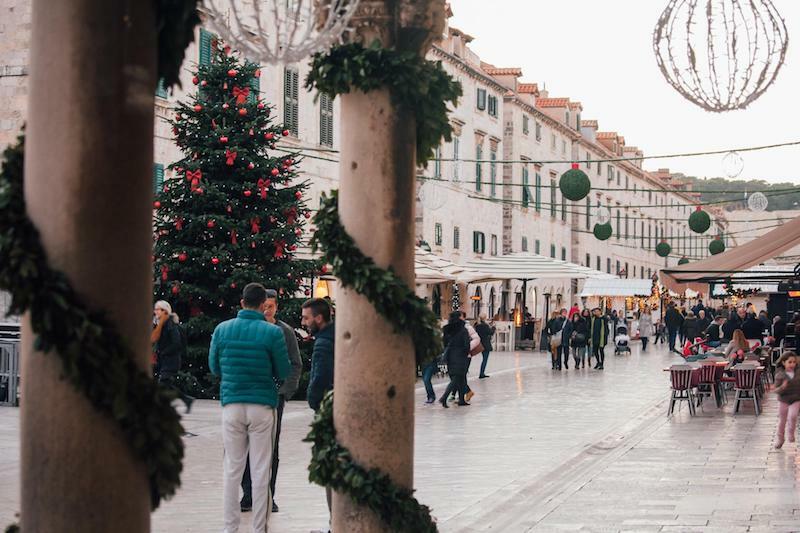 The 10th charity Cake Party will take place on 9 December in the Stradun, where you’ll have an opportunity to taste more than fifty different desserts. 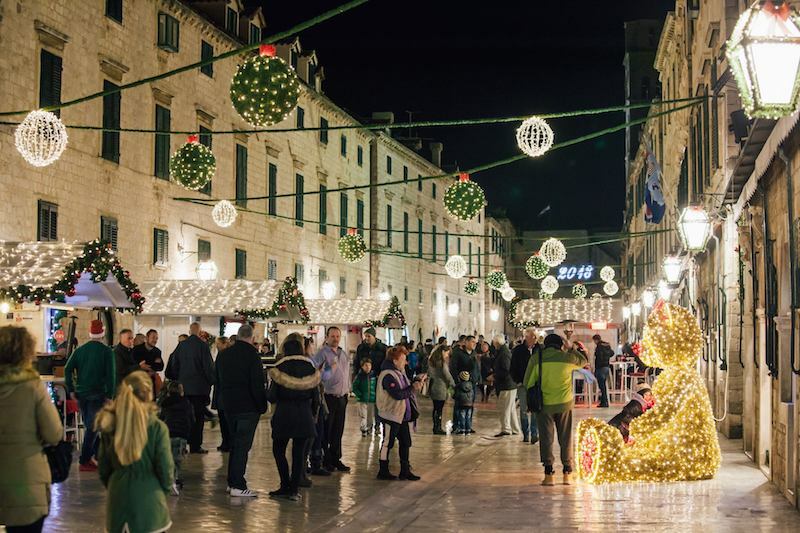 Around 40 media houses, hotels, pastry shops and restaurants will take part in this charity event. 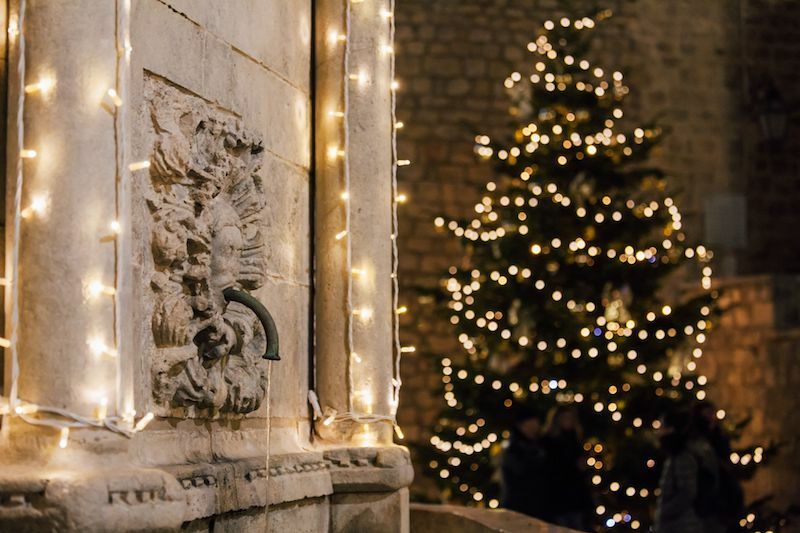 On Saturday, 16 December, the Dubrovnik Tourist Board will organise a Christmas tale programme in the Stradun. A procession of fairy tale characters and children will start from Pile Park. 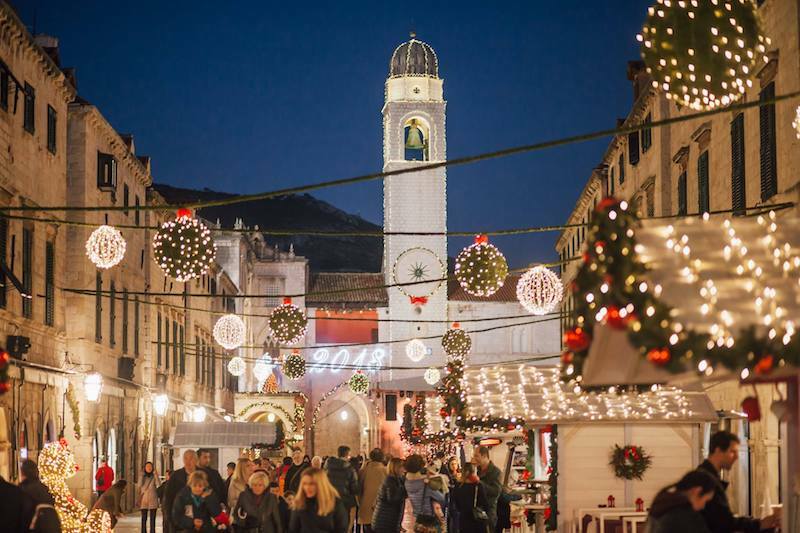 Participants in the programme will include the Dubrovnik Children’s Choir, the Lazareti Dance Studio, The Snow Path children’s play by MAK Theatre from Zagreb, The Ad Libidum Trio of Elves, four Santas and the youngest members of Linđo Folklore Ensemble – Linđo’s treasure. 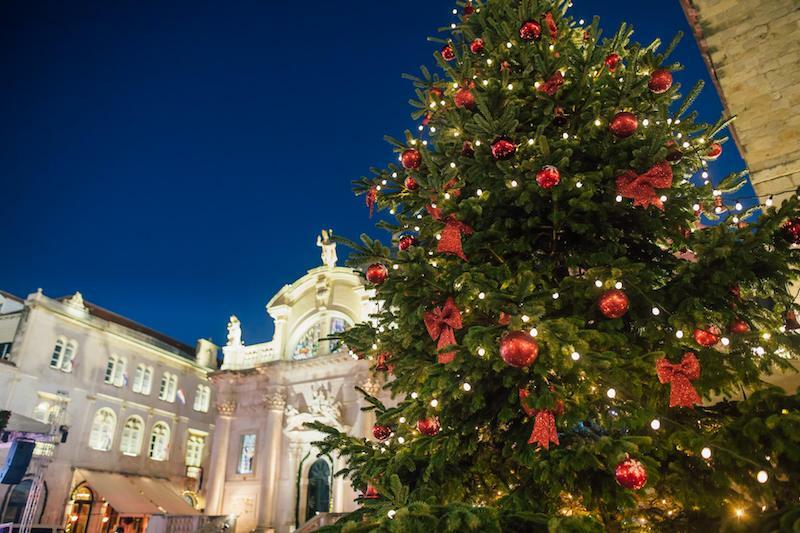 The City will be filled with song, dance and entertainment, while Santa will present children with 1500 gifts. 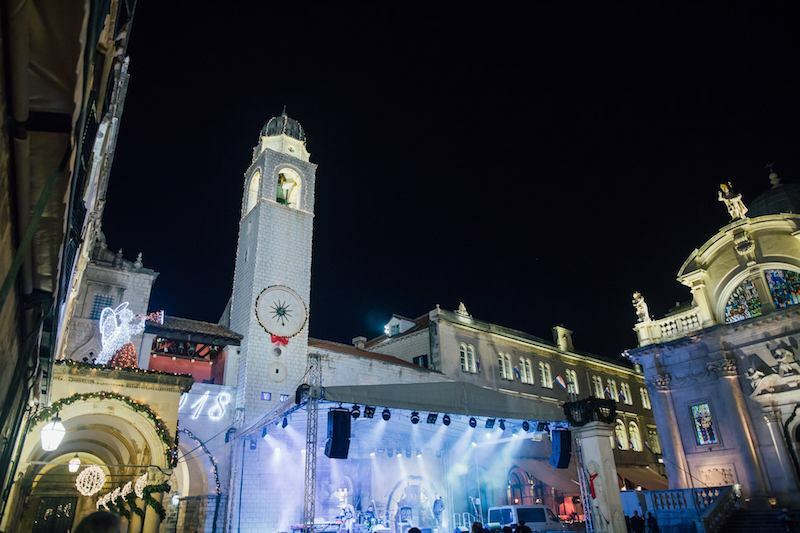 An occasional winter programme will be organised in Mokošica, which will shine in its special holiday attire. 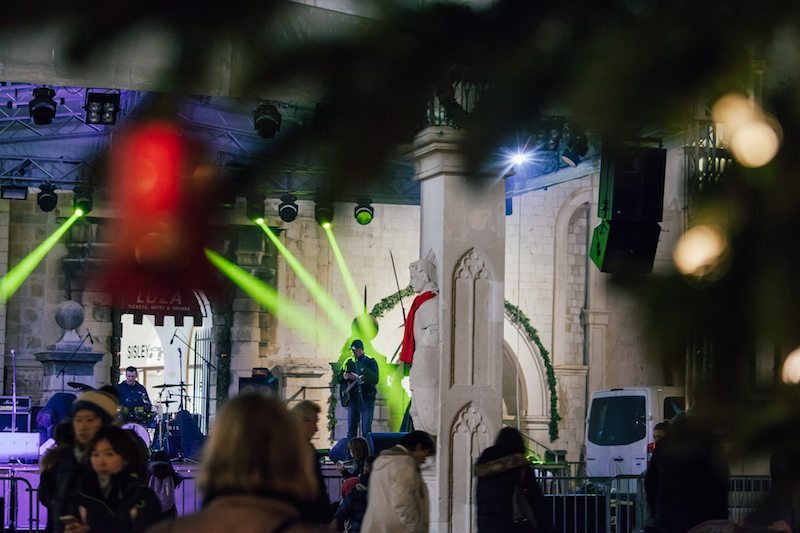 Sunday afternoons during Advent will be enhanced with a variety of music and children’s programmes held on the sports ground near the Kiss Café. 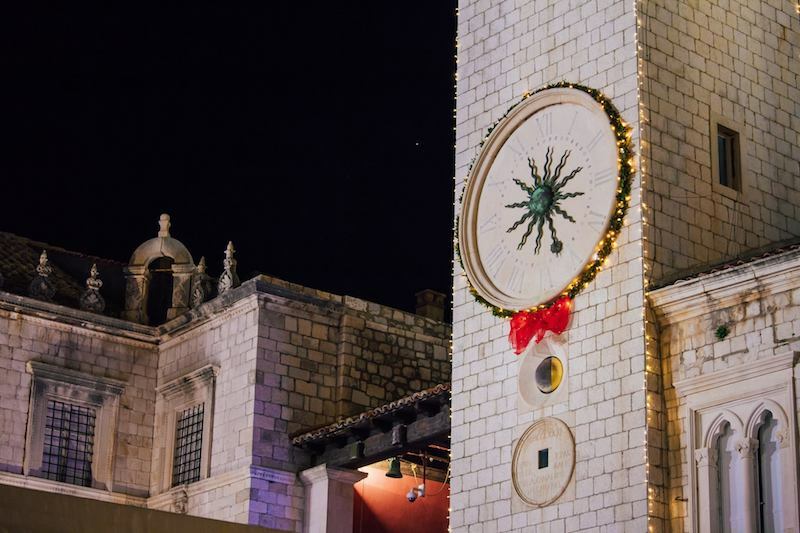 Cultural institutions of Dubrovnik also prepared numerous events for all generations. 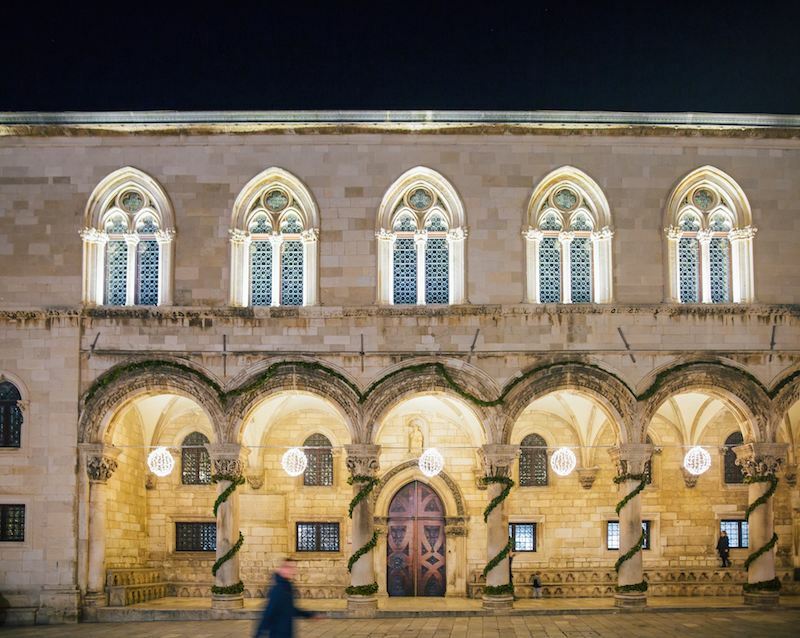 On 14 December, the Dubrovnik Museum of Modern Art will open a grand exhibition by one of the most prestigious modern day photographers Ahmet Ertug featuring photographs of interiors of such iconic buildings as Milan’s La Scala and Paris Opera, as well as a number of Dubrovnik buildings. 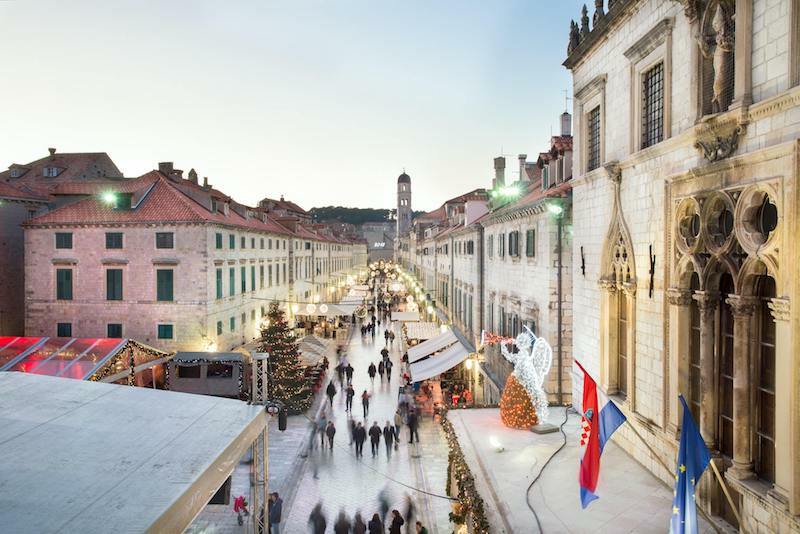 On 15 December, the Marin Držić Theatre will show a modern premiere of Marin Držić’s play Pjerin, which has been preserved in fragments. The play is directed by Ozren Prohić. 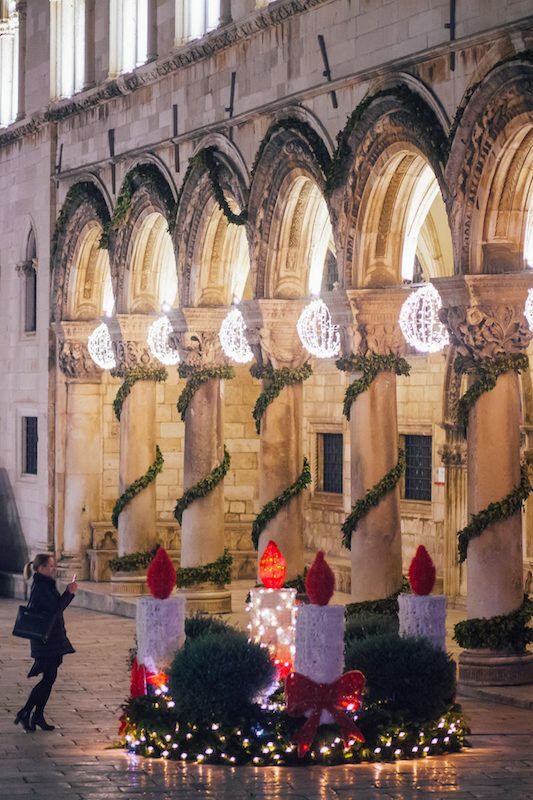 The Dubrovnik Winter Festival mobile application will provide Dubrovnik residents and visitors with information on the Dubrovnik Winter Festival programme and the locations with decorated Christmas trees, nativity scenes and similar traditional and religious motifs. 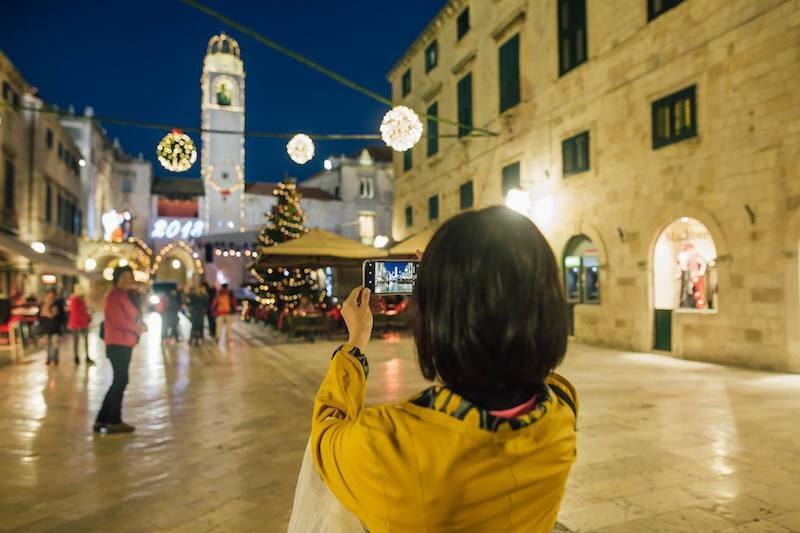 Upon arrival at the location, the user can use a camera in his/her application. 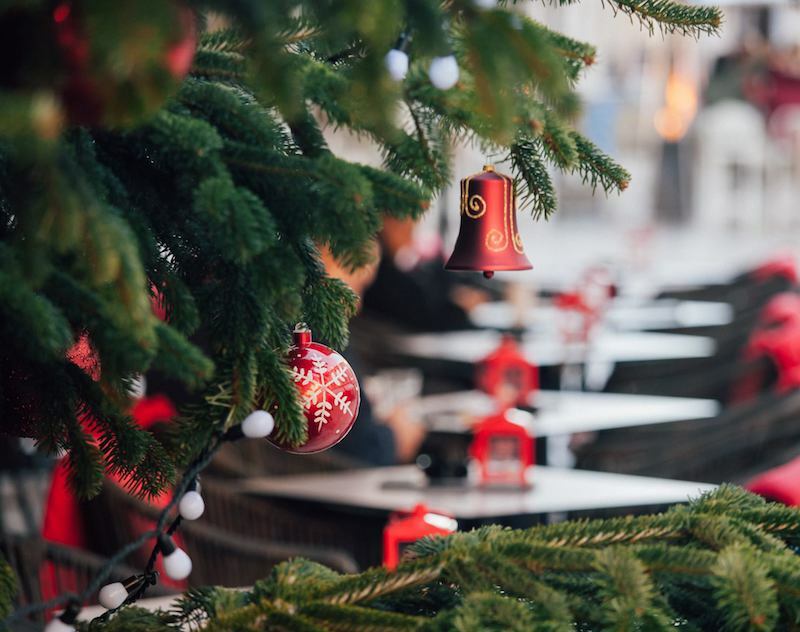 After taking photos with filters, the user will have them saved on the device with the possibility of sharing them through social networks using this application. 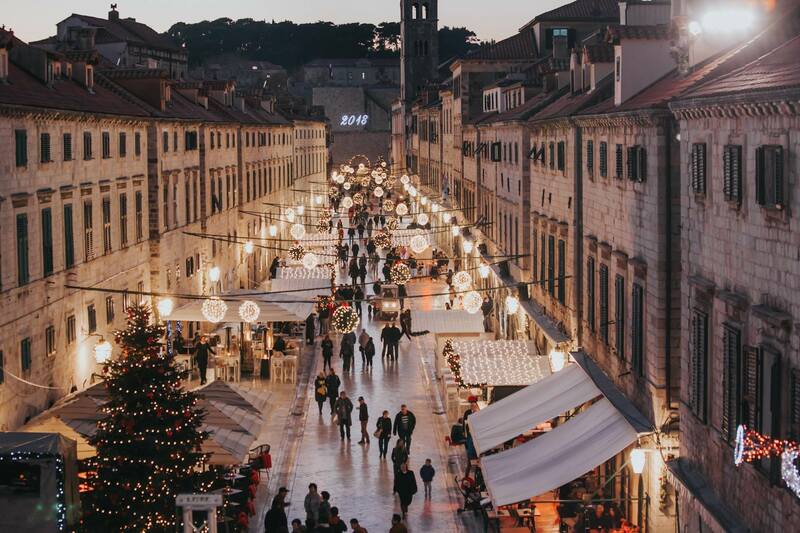 From 2 December, Libertas busses will operate in Dubrovnik free of charge from 5.00 pm to the last scheduled departure in the evening on all city lines (including lines 28 and 35). 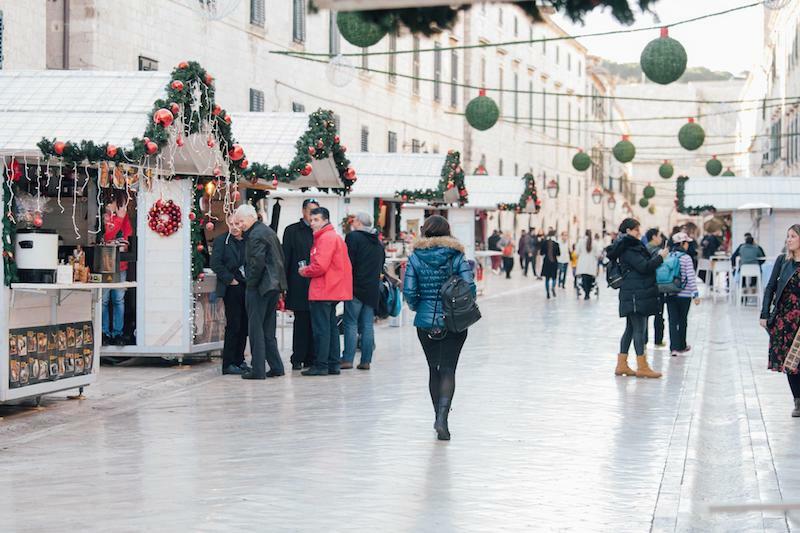 During the Dubrovnik Winter Festival, a special XMAS BUS will also operate free of charge on the route A. Kolodvor – Grawe – Pile – Vojnović – P. Lapad, and P. Lapad – Vojnović – Pile – Tommy – A. Kolodvor. 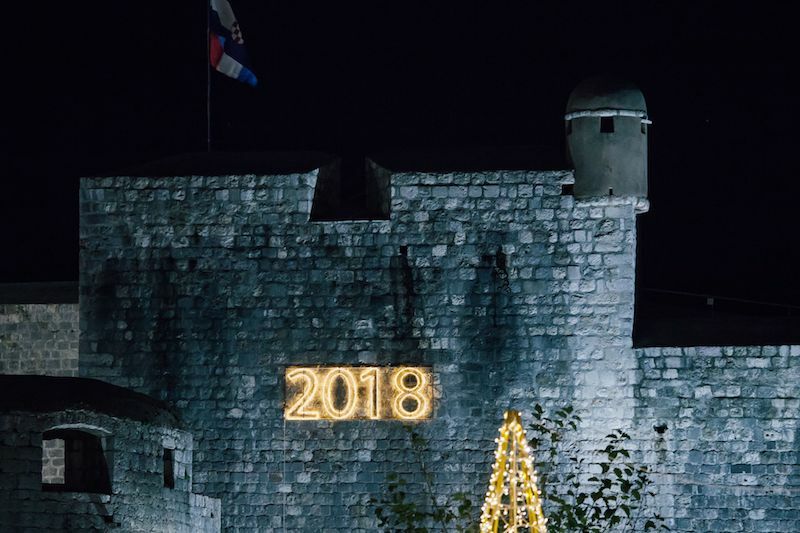 This will be the 4th issue of Dubrovnik Winter Festival, which takes place during Advent and the period preceding New Year’s Eve party in several locations in the Old City and other parts of Dubrovnik, featuring a variety of cultural, entertainment, children’s and gastronomic programmes.